Other seven slots are being discussed. 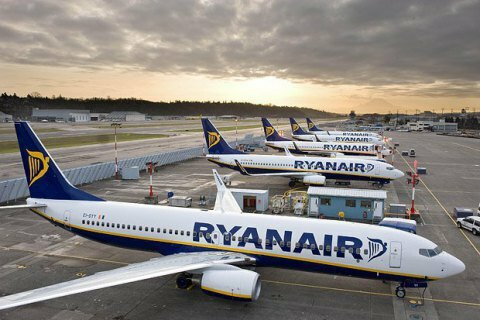 Kyiv Boryspil Airport and the Irish airline Ryanair have agreed the schedule of flights on 17 out of 24 routes, airport director-general Pavlo Ryabykin has said, according to Data.ua. "All 24 requested routes can happen but there may be corrections. Those who have bought the tickets should know that the departure time may change by one or two hours," Ryabikin said. Ryanair is planning to start flying from Kyiv in September, the first service being to Berlin.